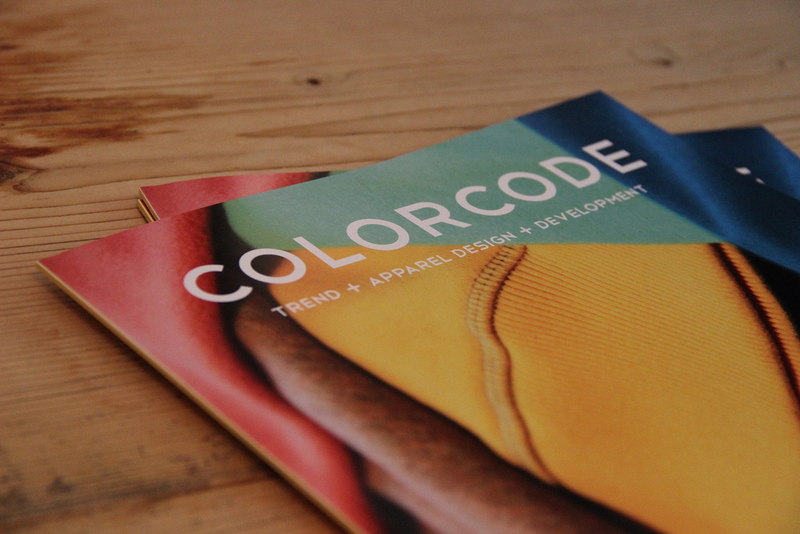 We decided to make a magazine to illustrate our work, less formal than the usual designer book. We’re pround to present it ! 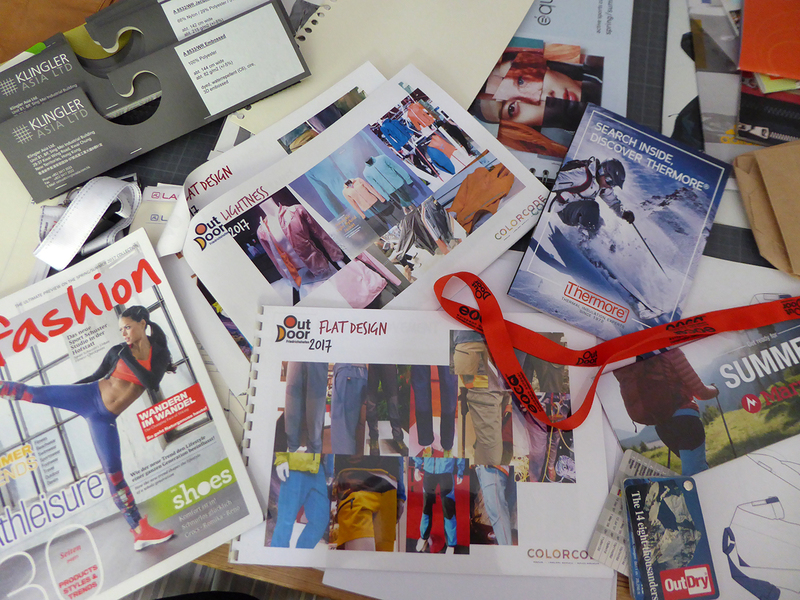 Just came back from Outdoor fair in Germany last week, I made a report, available on demand, please contact us !